How can we make collaborative robot applications simpler? Well, after 10 years of experience we have learnt many ways of doing it. It starts by having the ability to create your own custom fingers and install them on your gripper in no-time. Then, add an intuitive URCap programming software, combined with high precision, pinch force and payload. 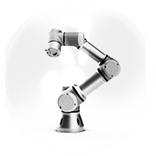 It will lead you to Hand-E, the ultimate gripper for collaborative robots. Hand-E also unlocks many industrial applications by integrating seamlessly with other Robotiq UR+ certified products, the Wrist Camera and FT 300 Force Torque Sensor. 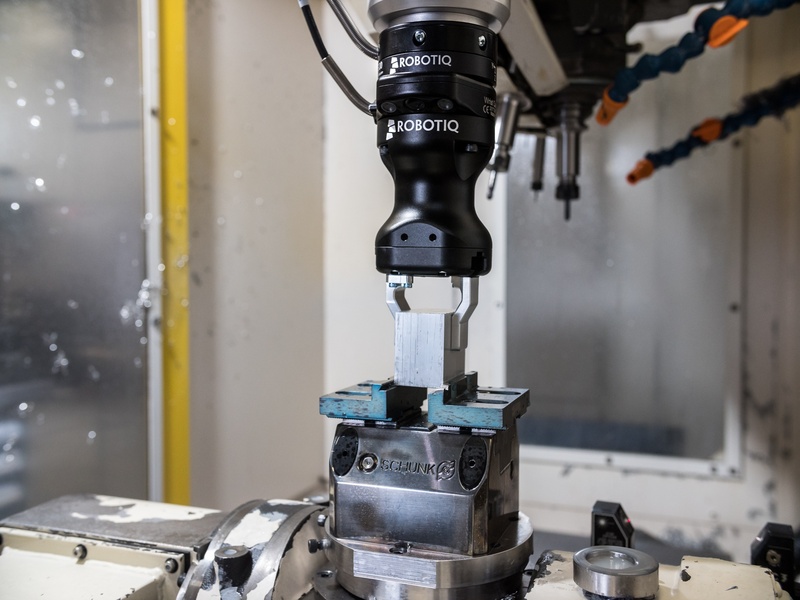 Not sure about which Robotiq Adaptive Gripper is the best for your application? The following specifications give an overview of how they complement each others.